The Maine Lakes Society (formerly the Congress of Lake Associations or COLA) is holding their Annual Maine Lakes Conference on the 25th of this month. The itinerary, as usual, looks excellent. 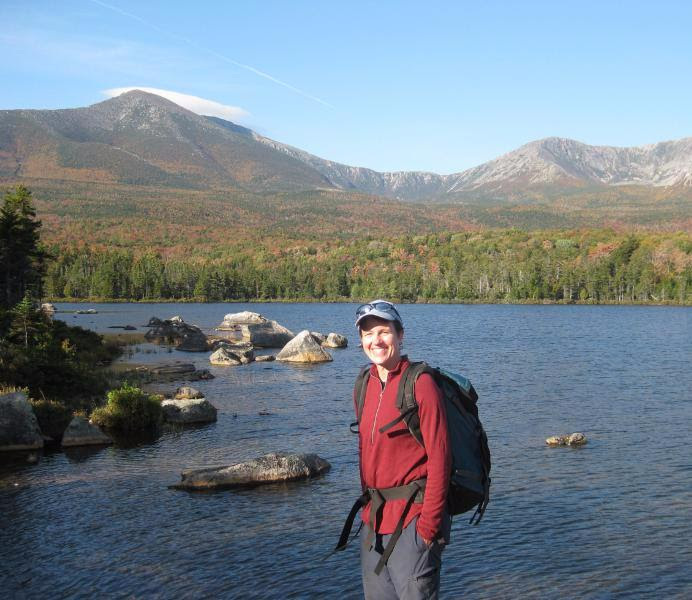 The Clary Lake Association is a long-time member of the Maine Lakes Society. For years the annual COLA conference was attended by Association Member Ed Grant. I’ve made a point of going in recent years and I always learn something new. I’ll be going to this one. The cost is $35 which includes lunch. 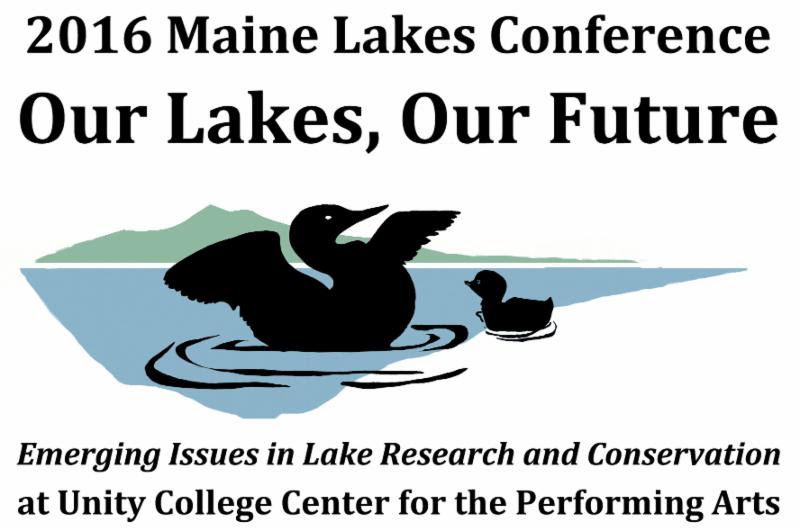 We invite you to join us at the 46th Annual Maine Lakes Conference on Saturday, June 25th, at the Unity College Center for the Performing Arts! This year we look to the future of Maine lakes monitoring and protection, and the myriad ways citizens can get involved in lake protection. Our Keynote Speaker, Holly Ewing of Bates College, will introduce us to the latest research on Gloeotrichia echinulata blooms and GLEON, the Global Lake Ecological Observatory Network, which is helping scientists and citizens alike better understand and communicate the way lakes are responding to our changing climate. Afternoon workshops on citizen science, lake and fisheries restoration, the latest on LakeSmart, new partnerships with Maine Audubon’s Stream Smart and LoonSmart programs, translating science in your outreach products, and hands on workshops offer diverse learning experiences at a great new venue in Unity, Maine. The annual conference will be at the fabulous Unity College Center for the Performing Arts nearLake Winnecook in Unity, Maine. Keep an eye on our Facebook page and website for more information on presentations and speakers. We are also still welcoming conference sponsors! This entry was posted in Association News, Lake Environment, Local Events, News, Technical Lake Stuff. Bookmark the permalink. The agenda looks quite stimulating…all things lake…great opportunity for more knowledge…more ammunition against those that would harm ‘our’ lake.